This is an overview of information that is available about the IUOMA. Since 28-6-2002 there is a Group home page : IUOMA-GROUP PAGE where all members can join and leave messages. Also you can reach all members via e-mail and leave photo's by yourself. 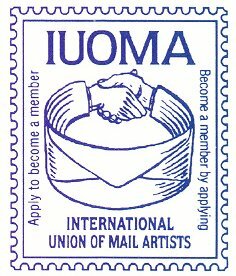 Reach the IUOMA-Members via the Group email : iuoma@yahoogroups.com (possible via the site once you have become a online member! How the IUOMA got started - History. 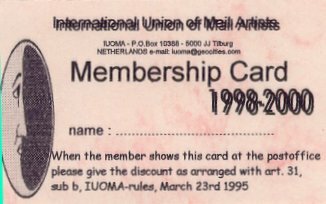 The logo of the IUOMA and Stickers (large). Important thing to know for IUOMA-members. Information on all kind of logo's and visuals. 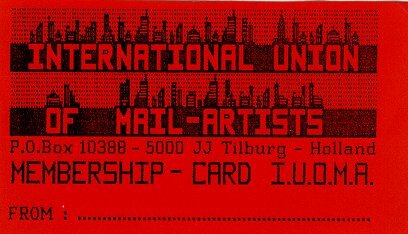 Overview of ALL contributions from IUOMA-members. A view of how the online IUOMA-group grew the first year. Direct link to the IUOMA-group at Yahoo! The Web-Shop for IUOMA products is available at : Webshop IUOMA PR-Products.